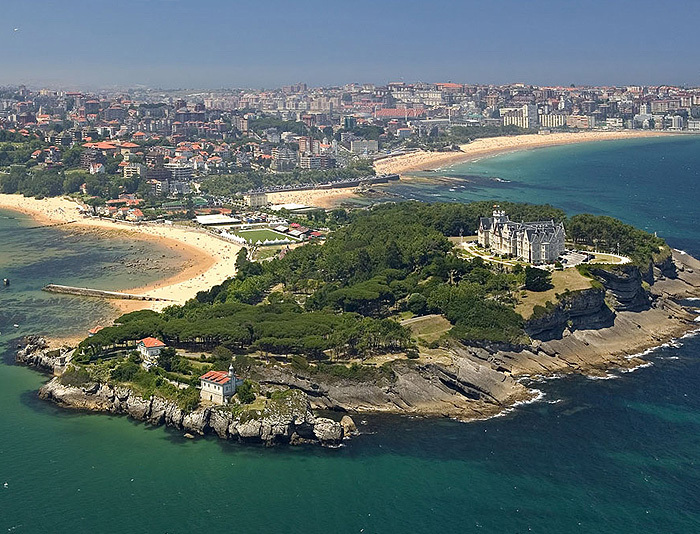 Santander, one of the most beautiful bays in the world. 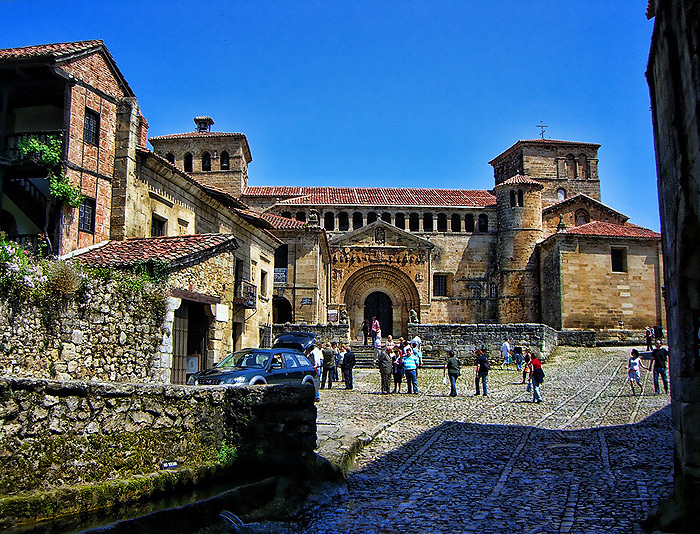 Santillana: the medieval coastal town where you will be transported to the Middle Ages. 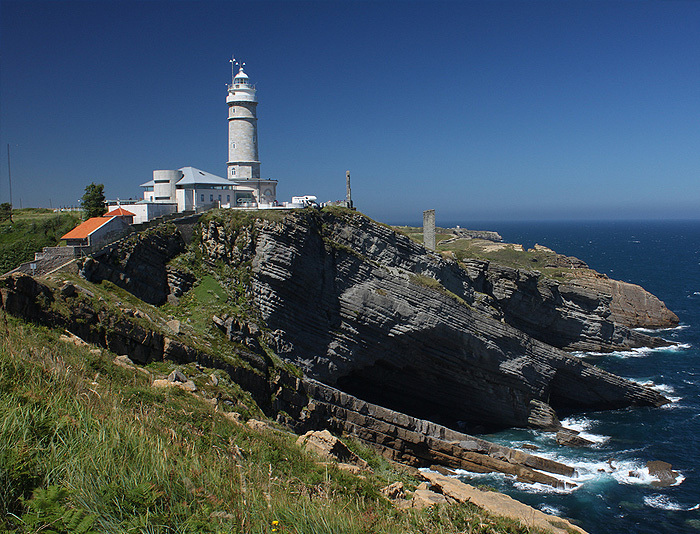 Santander: This city is the capital of the historic region of Cantabria, situated on the Northern coast of Spain. 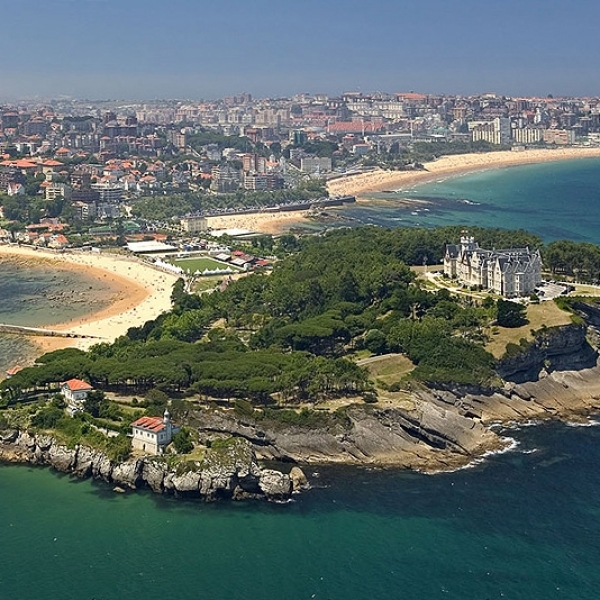 Throughout history Santander has been an important port for trade with the New World. 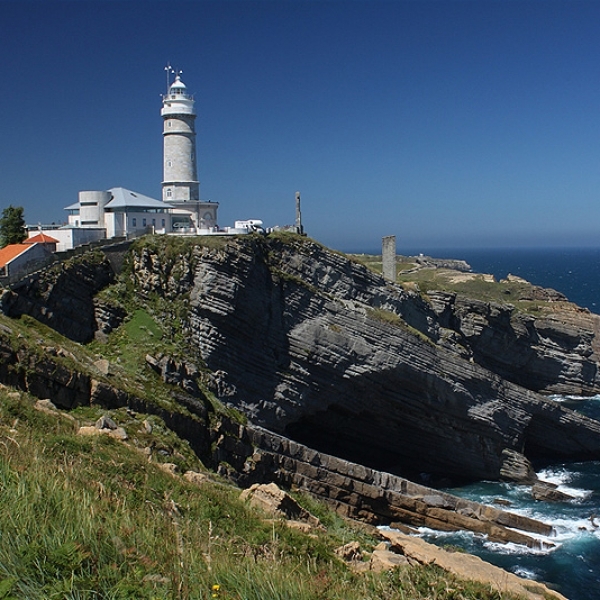 It’s situated in one of the most beautiful bays on the Cantabrian Coast. 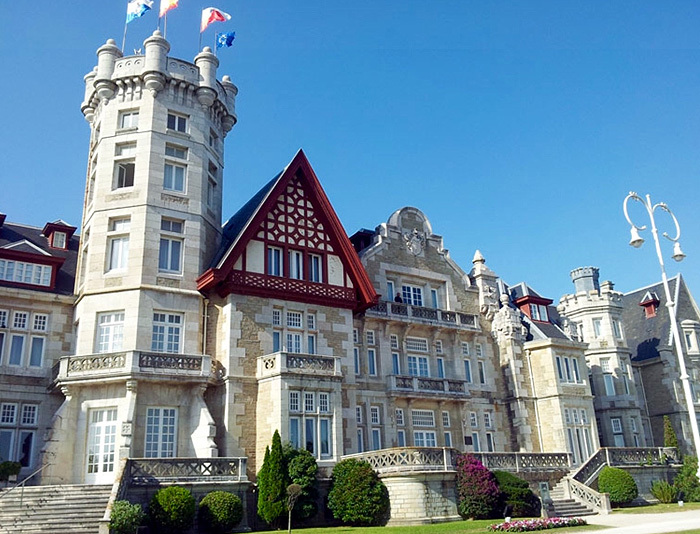 Palacio de la Magdalena: In the early 20th century Santander became the favourite summer residence for King Alfonso Xlll, who built Palacio de la Magdalena as the residence of the Royal family during the holidays. The city gained great popularity from its Royal past and also the 19th century enthusiasm for sea bathing. 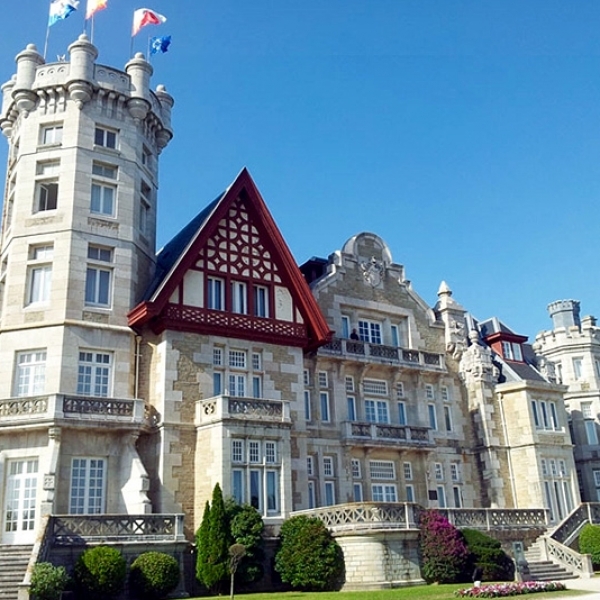 El Sardinero: In the old quarter beside El Sardinero beach you will set your eyes upon the beautiful Victorian style casino as well as many hotels and restaurants. El Sardinero beach is recognized as one of the most elegant beach resorts in Spain. 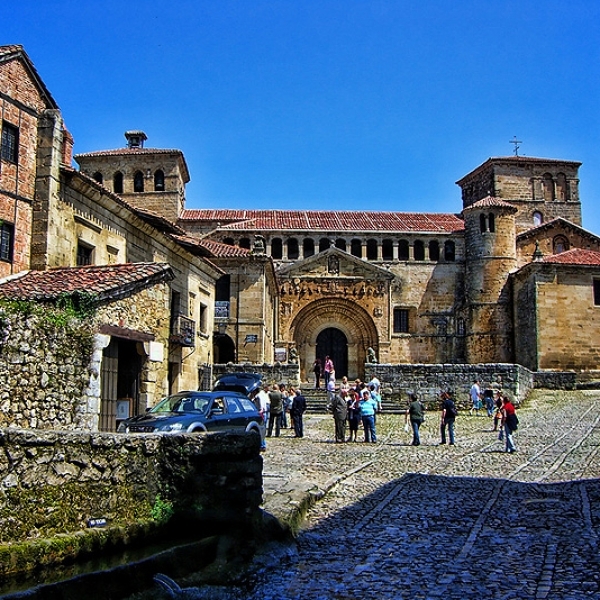 Santillana: In the afternoon we will visit Santillana del Mar, where we will stroll in the narrow cobbled streets and admire the medieval atmosphere of this ancient city. The visit will end at the romanic style Colegiata Santa Juliana. 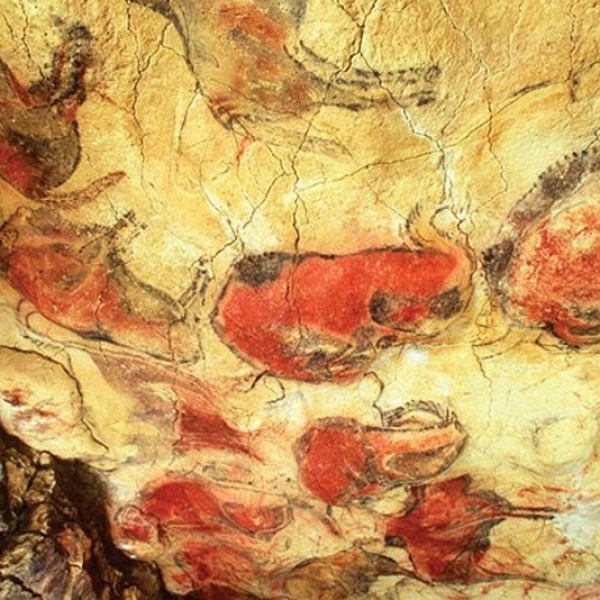 We offer also the option of visiting the Altamira Caves with the most important pre-historic cave paintings in Europe. This excursion is made by car/bus. If you don’t have your own vehicle, BilbaoTourGuide can arrange the car or bus with driver service for you. Sardinero Beach and head up to Santillana. 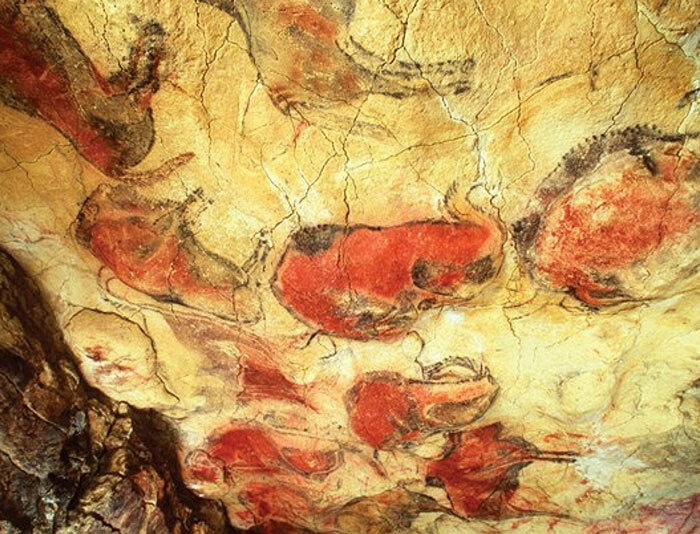 Option Altamira Cave. Back to hotel.